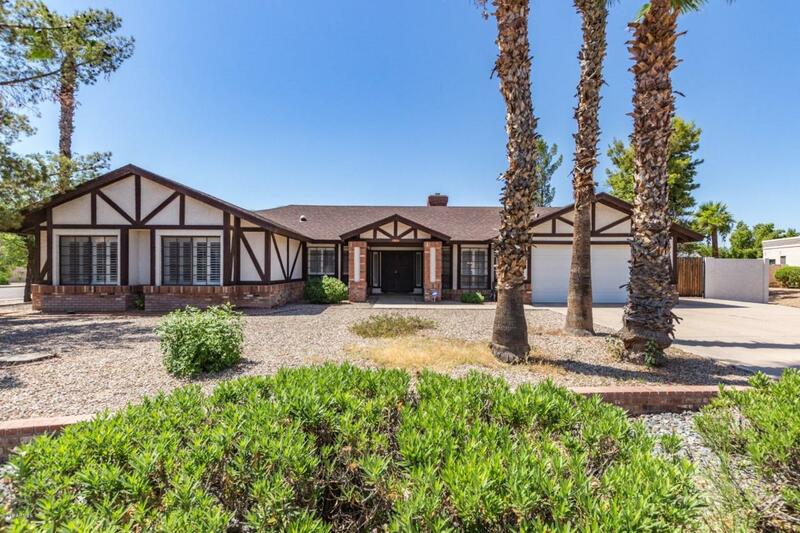 Beautiful Tempe home on a large corner lot! 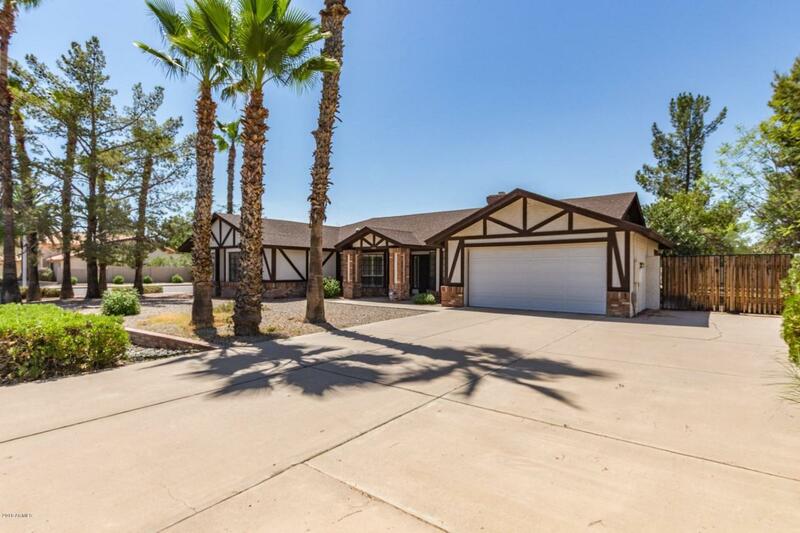 Well maintained with vaulted ceilings, picture windows, and neutral paint tones throughout. 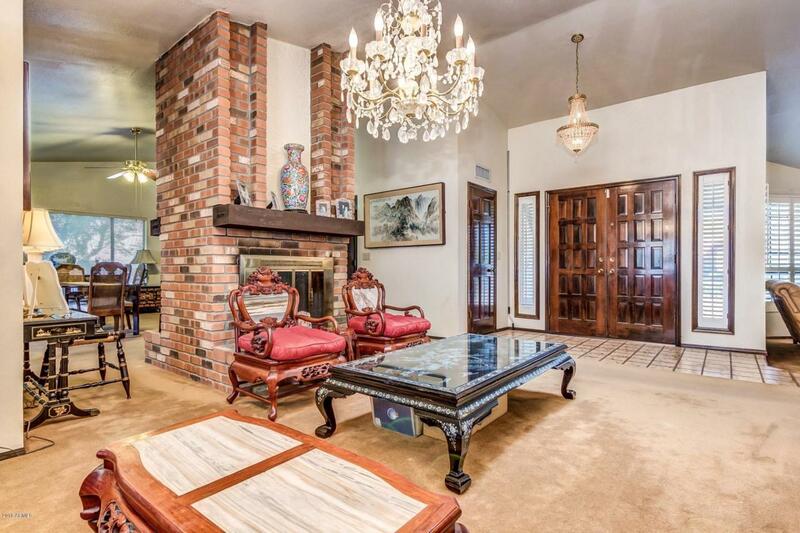 Sophisticated two way brick fireplace brings this architectural treasure together with ageless elegance! The kitchen will satisfy any cooking enthusiast with the white appliances, ample cabinet & counter space, and breakfast bar. 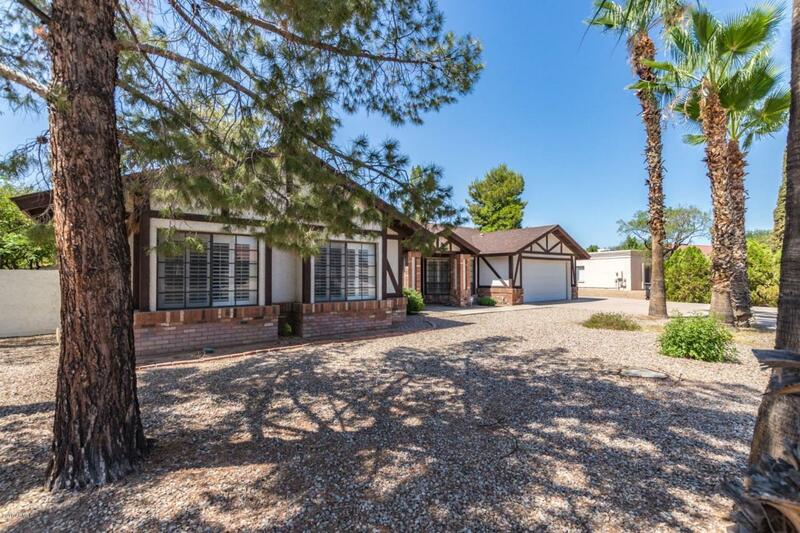 Four spacious bedrooms have plush carpeting, and ceiling fans. Master includes an adjoining bath. Create the ultimate backyard oasis as you relax under the covered patio! This home is ready for your personal touches!